We have Perth's feet covered! Drop into our Perth warehouse at 3/298 Selby Street, Osborne Park to check out our latest arrivals at great discount prices. 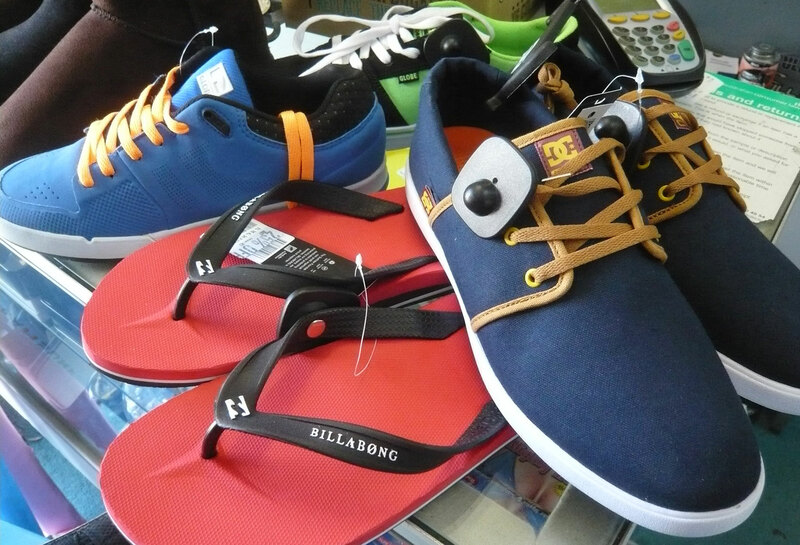 We carry a great range of footwear from the world’s leading brands: DC Shoes, Rip Curl, Volcom, Billabong & Globe. Our footwear range includes: Women’s Shoes, Men’s Shoes, Boys’ Shoes, Sandals, Thongs, Ugg Boots, Slip-ons. Copyright © 2019 Murray Smith Surf Warehouse.